Protect your floors with Home Decor's Rolled EVA mats. This ethylene vinyl acetate (EVA) mat provides anti-fatigue relief and can be cut to fit your living space. Lightweight and portable this mat is easy to clean, durable, shock absorbing and water resistant. Try it in the garage, under your gym equipment for extra shock absorption and noise reduction or at your next trade show underneath your carpet for extra comfort. One 43"x87" mat covers 26 square feet. 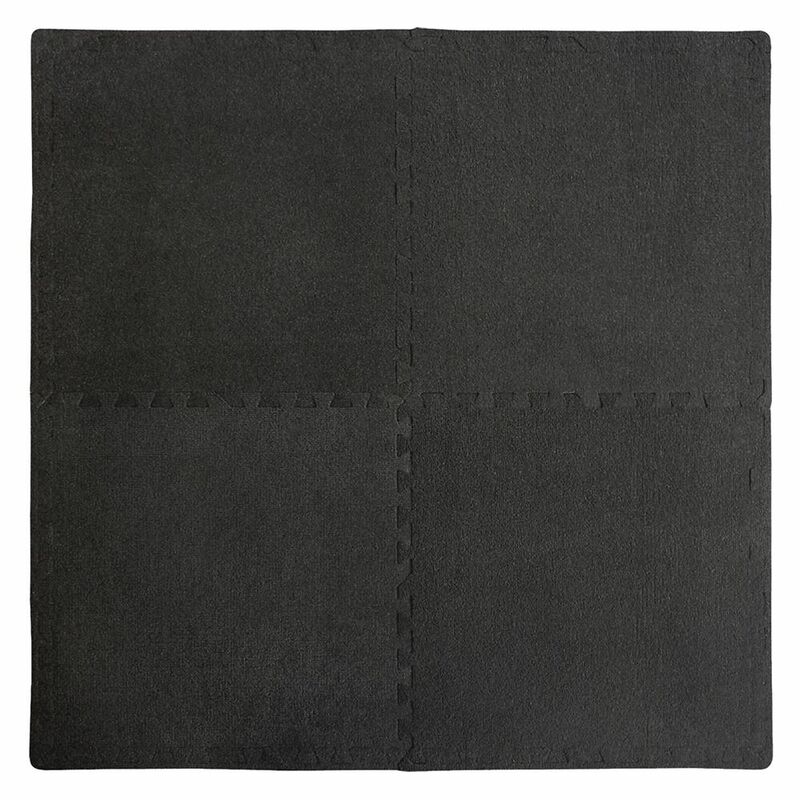 The Ergo Comfort mat provides a soft cushion surface ideal for work stations or in front of the sink. It's dense PVC foam construction contributes to a better circulation and posture. The simple contemporary border design and textured center make it an easy match to any space.